Ideal for innovation and new concept development of new materials and formulations. Its wide range of capabilities and exceptional reliability allows scientists to prototype and optimize their concepts efficiently and reproducibly. 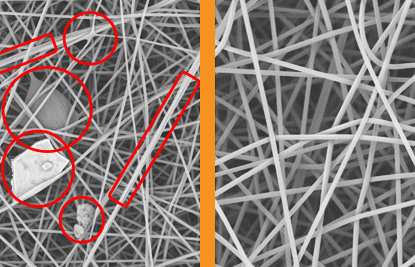 This equipment not only offers the basic needs to create electrosprayed particles and electrospun fibers, but it also offers a chemically resistant cabinet and multiple features to obtain aligned fibers, core-shell particles or fibers, ability to increase uniformity and production, among others. 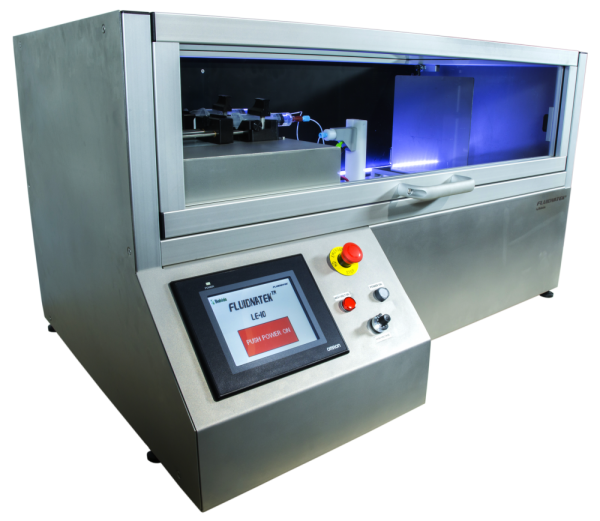 As compared to home-built systems, this unit also offers the advantage of a passive exhaust system to remove gas solvents from both processes allowing the user to maximize their fume hood workspace.